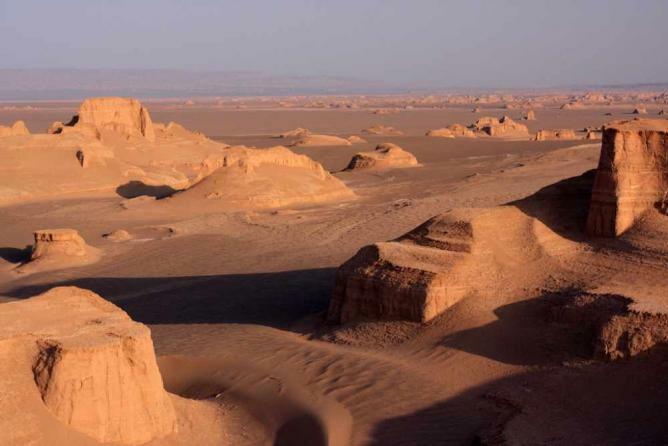 If mosques and ancient ruins aren’t enough to sate your touristic needs, Iran’s varied and dramatic landscapes offer the demanding traveler a wealth of awe-inspiring, unspoilt views to discover. 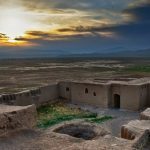 From mountains to deserts, to forests and caves, here in this article titled as “Iran Beautiful Natural”, Iran Destination reviews the 10 most beautiful natural wonders of the 18th largest country in the world. 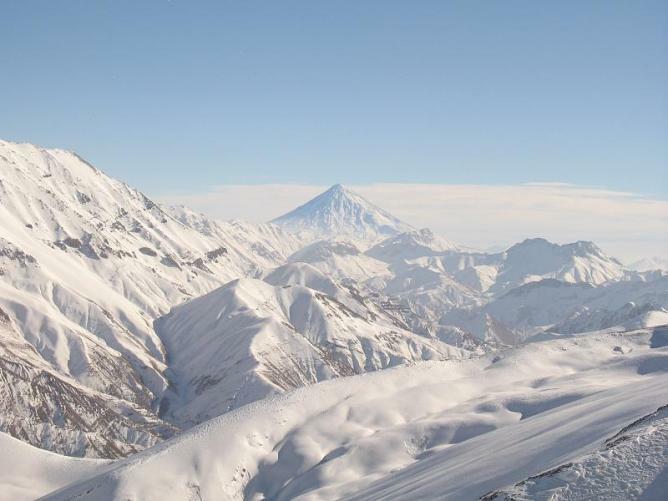 66 kilometres northeast of Tehran, at a height of 5,610m, Mount Damavand is the highest mountain in the Middle East, and a worthy challenge for any accomplished mountaineer. 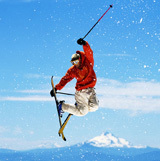 Visible from Tehran on a clear day, the mountain is snow-capped all year round, and features prominently in Persian folklore and literature. 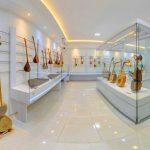 Located in the Alborz Mountain range, reaching Damavand’s peak will take the best part of two days – and earn you the eternal respect of any Iranians in your life. The climbing season is June-September. 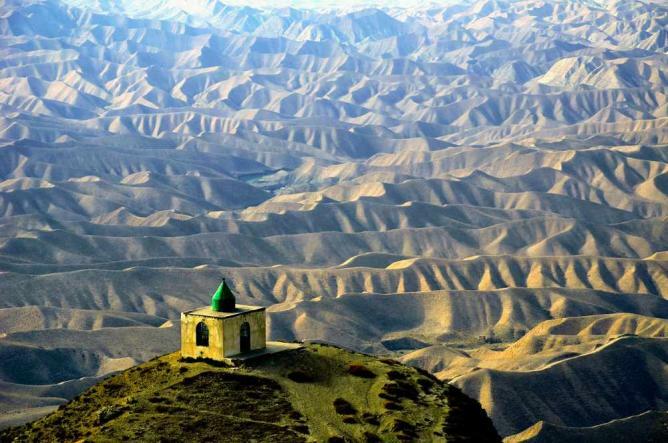 The Turkmen Plains, or the Torkaman Sahra, lie in Iran’s north eastern region, bordering Turkmenistan and the Caspian Sea. The seemingly interminable rolling green hills remain virtually untouched and tricky to access without your own car – but the views are simply spectacular. One focal point to head to is the Khaled Nabi cemetery, notable for its phallic tombstones. Also nearby is the famous 11th century tower structure Gonbad-e Qabus, memorialised in the west in Robert Byron’s travelogueThe Road to Oxiana. 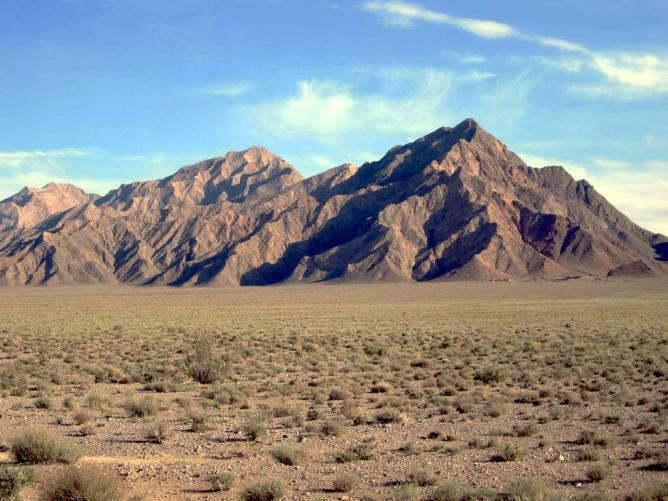 The Dasht-e Lut (Lut Desert) is one of Iran’s two great deserts, covering an area of over 50,000 square kilometres in the central eastern part of the country. Reportedly laying claim to the hottest land surface temperatures ever recorded – an astonishing 70.7 degrees – it is not an ideal location for an afternoon picnic. Nevertheless, the weather-beaten, moonscapes of the desert make an unforgettable venue for night-time camping beneath the stars, and the views at dawn are mesmerising. Tour guides will take you from the city of Kerman for a reasonable fee. Be sure to check out the mysterious kaluts too – the famed giant rock formations of the desert. 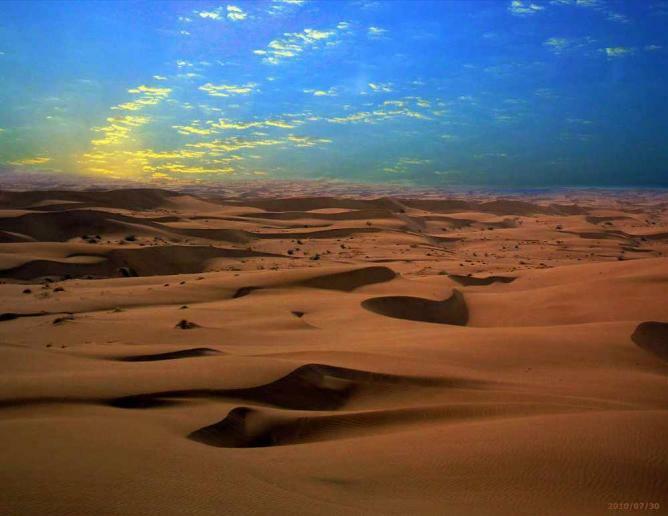 A two-hour drive from the city of Kashan in Esfahan province, the Maranjab desert boasts some of the sandiest dunes in the country. Whilst most of Iran’s deserts are salt, rocky, or scrubland, Maranjab caters to more stereotypical desert fantasies. You can combine a tour with a visit to the Namak Lake, not far from here, with the option to rest your head in the remains of a 16th century caravanserai (be prepared for very basic facilities). The forests of the northern province of Gilan are an area of outstanding natural beauty, and offer some beautiful hiking trails for tourists. 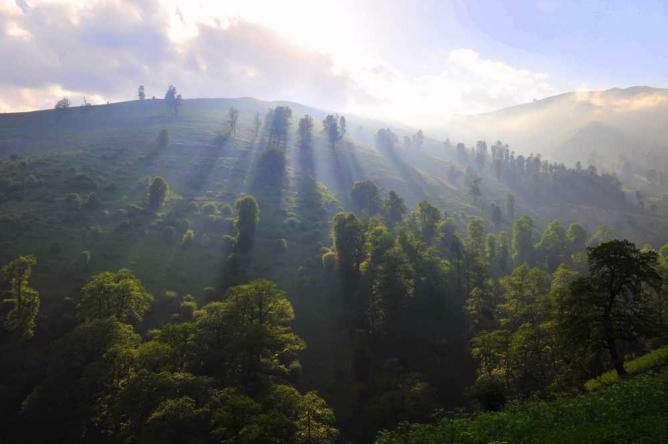 An eight hour drive from Tehran, the mountainous Masal region has some particularly popular walking routes, although you’d be wise to bring your own supplies as shops and hotels are few and far between. The mixture of lush lowlands and mountain forests make for a pleasing contrast with the harsh landscapes of southern Iran, although lynxes, wolves, and bears are said to inhabit these territories (attacks on humans are extremely infrequent). Whilst in Gilan province, it’s worth heading to the northern county of Astara to see Iran’s highest waterfall. Against a breath-taking backdrop of forested mountains, Latun falls from a height of 105 metres. The tranquillity of the surrounding waters makes a perfect lunchtime pit stop, or even a refreshing swim if you are feeling adventurous. For geology enthusiasts, the curious rock formations of the Badab-e Surt are a must-see natural wonder. 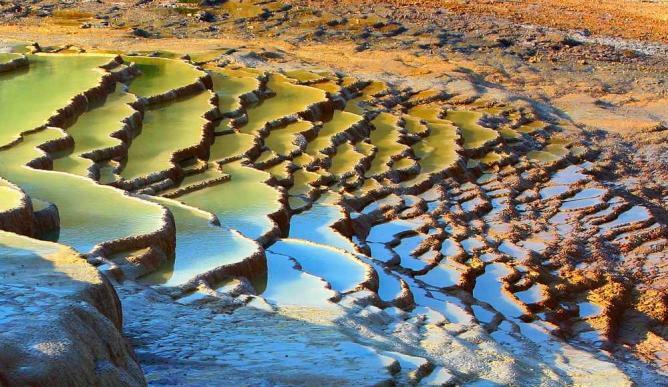 Located in Mazandaran province in northern Iran, about 100 kilometres south of the city of Sari, the area consists of golden, orange, and red stepped terraces of sedimentary rock, formed by deposits of minerals carried from nearby hot springs. The two springs of the travertine landscape are said to have medicinal properties, and the glistening flats are amongst the most photogenic sites in Iran. Situated in the Persian Gulf just south of the port city Bandar Abbas, Qeshm is famed for its unspoilt natural beauty and diversity. 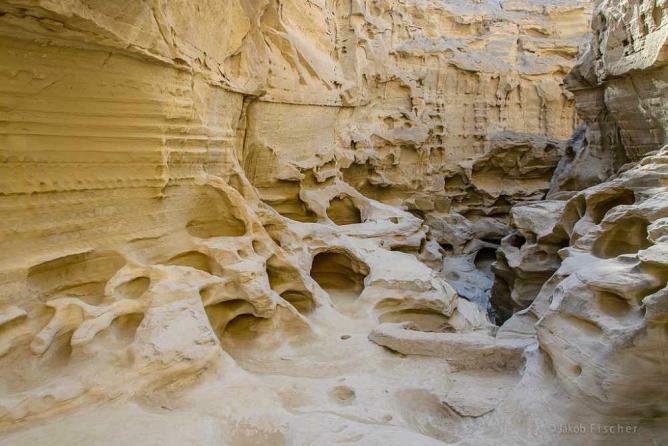 The largest island in the Persian Gulf, Qeshm boasts some particularly impressive geological features: the Namakdan salt caves, for example, are reportedly the longest of their kind in the world. The intriguing erosions of the Chahkouh Valley are also worth a visit, if only for the eerie, post-apocalyptic ambiance they provide. Ferries are available from Bandar Abbas. Namarestagh is a beautifully lush region in Amol County, Mazandaran province. A hidden treasure for trekkers, when exploring the verdant foothills in the shadow of snow-capped mountains, few can resist an enveloping sense of wonder. This rural utopia has a hospitable climate and welcoming locals. It promises to warm the soul and quiet the mind of any passing wayfarer.